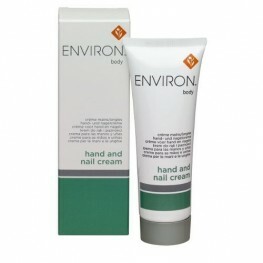 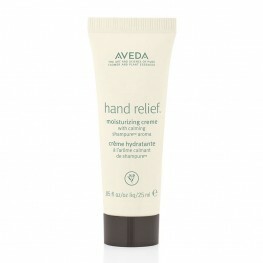 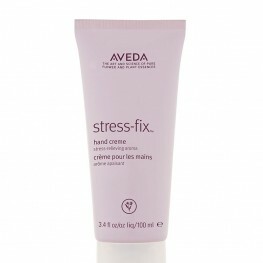 Hand Relief™ Moisturizing Creme with Beautifying Aroma 40mlIncredibly rich moisture therapy soothes ..
Hand Relief™ Moisturizing Creme with Shampure™ Aroma 40mlIncredibly rich moisture therapy soothes dr..
Stress-Fix™ Hand Crème 100mlIncredibly rich moisture therapy soothes dry, chapped hands-leaving them..
We are still awaiting approval to sell Environ products through our website. 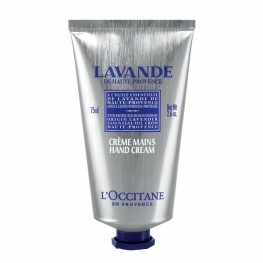 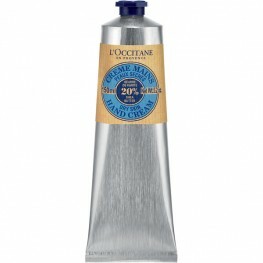 In the meantime, you..
We are still awaiting approval to sell L’Occitane products through our website. 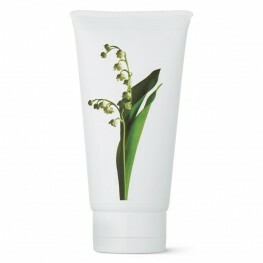 In the meantime, ..
Bee Lovely Hand Cream Softens hands and helps SAVE THE BEES Care for your hands as you he..
Head Notes: Nectarine and Green Foliage Heart Notes: Green Apple, Lily of the Valley, Jasmi..
A deeply nourishing hand & body cream. 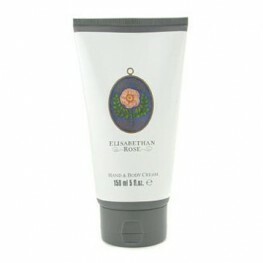 Reveals an artistic spirit of the English garden, fo..
Head Notes: Mandarin Zest and Violet Leaf Heart Notes: Gardenia, Rose, Tuberose and Jasmine..
Head Notes: Basil, Canella and Black Pepper Heart Notes: Lavender, Clary Sage and Lily of t..
Head Notes: Bergamot, Lemon and Geranium Heart Notes: Lily of the Valley, Rose, Ylang Ylang..
Head Notes: Lemon, Earl Grey Tea and Cilantro Heart Notes: Ginger, Nutmeg, Cardamom, Rose a..
Head Notes: Lemon, Lime, Mandarin and Bergamot Heart Notes: Jasmine, Lily of the Valley, Ca.. 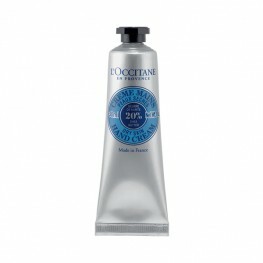 This delicately fragranced hand & body cream has been developed for use with Penhaligon's f..